launched the phone. While the 16GB model can be snapped for Rs 34,500, the 32GB can be purchased for Rs 40,900. Aircel is offering 100% value back to its iPhone users via two plans namely Advantage Money Back Plan and Premium Money Back Plan. Under the Advantage Money Back Plan, postpaid users of the phone can enjoy 50% of the value of the handset, while customers opting for Premium Money Back plan can enjoy 100% money back cover for a period of 2 years. Aircel users can also use 1GB free 3G data following which they will be transferred automatically to the 2G data plan for which they will be charged at 10paise/KB. Airtel on the other hand is offering 50% saving with plans hovering between Rs 600 to Rs 2000. If a customer opts for Rs 600 plan of Airtel, he can enjoy 550 minutes Airtel to Airtel calls along with 500 local SMS and 300 MB of 3G data. Choosing Rs 2000 plan, will give users the option to enjoy 1900 minutes Airtel to Airtel calls along with 2000 free local SMS and 1350 MB of 3G data. 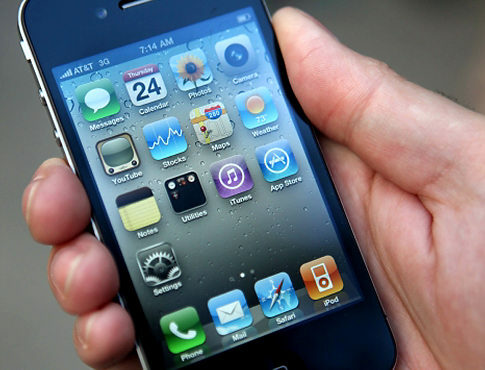 iPhone 4 boasts of 3.5 inches Retina display and uses iOS 4 as its OS. Unlike the previous versions, iPhone 4 has a 5 MP camera and there is also a front VGA camera which supports video calling. Connectivity in the device is strengthened by the presence of Wi-Fi, Bluetooth, GPS and HDMI.